In 2008, Universal introduced us to DEAD EXPOSURE, a house based on a photographer by the name of Charlie McPherson. The house was extremely dark and the only light you’d receive was that of Charlie’s camera flash. The backstory was that Charlie was starting to see ghosts in his photos and so he sought help from Dr. Mary Agana. Well, as it turns out those ghosts were actually zombies and by the end of the maze, Charlie himself had turned into a zombie. While the story is short and sweet, it actually became much larger. This is where Legendary Truth began it’s investigation, but that isn’t what we are here to talk about today. 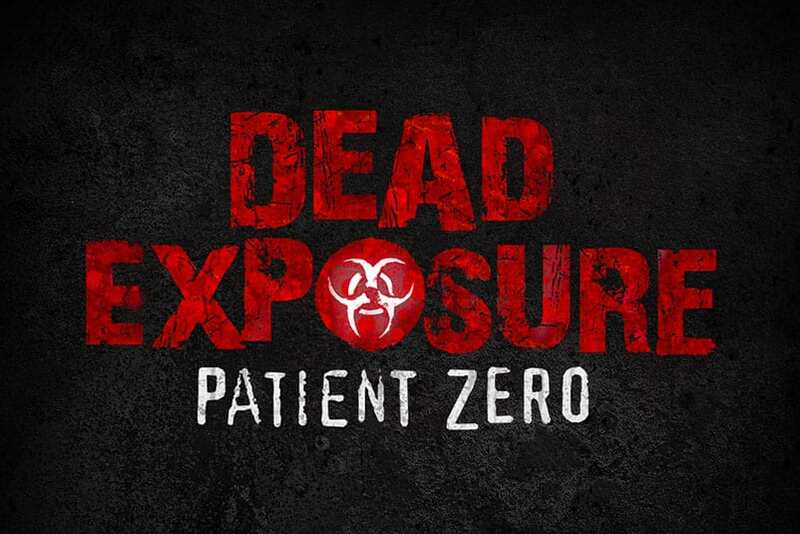 Fast forward 10 years later to 2018, Universal announces DEAD EXPOSURE: PATIENT ZERO. Seemingly a sequel to the original maze, except this time we aren’t following Charlie. What we know so far is that the planet has been infected and everything is turning into zombies. We are being dropped in to Paris in 1982 where the military is forcing everyone who isn’t infected into quarantine and a vaccination is being given. The only downside to the vaccination is blindness which is sure to lead to some good scares. 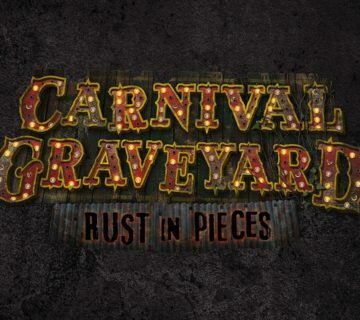 The announcement goes on to say “You’ll be lost in the darkness as the undead hunt you” which seemingly confirms it’ll be pitch black with luminescent zombies much like the 2008 house. Those who have issues with strobes should probably sit this one out. Other things to note: This is an original maze announcement in April. This is not normal. Something bigger is likely happening and will reveal itself (hopefully) soon. 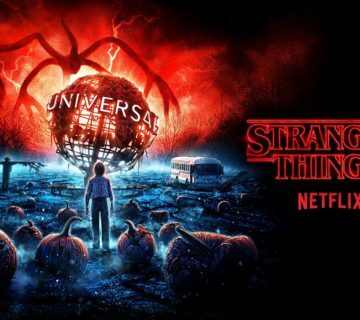 Universal Orlando’s Halloween Horror Nights 28 runs select nights September 14th to November 3rd and tickets are already on sale. 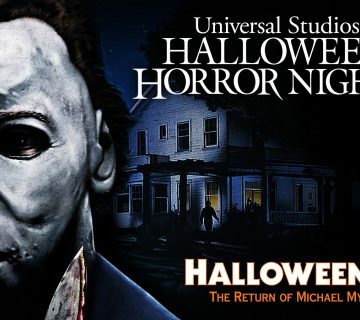 Visit https://orlando.halloweenhorrornights.com for more info!